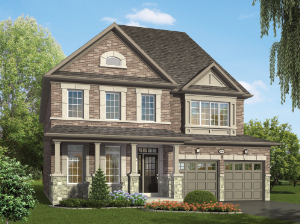 Clay brick exterior and/or vinyl and/or stone with coloured mortar or other materials, as per plan. Colours to be predetermined by architect as per colour scheme. Pre-finished aluminum soffits, eavestroughing and downspouts. Sandstone or similar front window sills, keystone on top of lintel where brick and/or stone is below, as per plan. All casement vinyl windows. Front windows to include colonial bars and transoms, as per plan. 25-year manufacturer’s warranty, self- sealing asphalt shingles per pre-determined colour scheme. 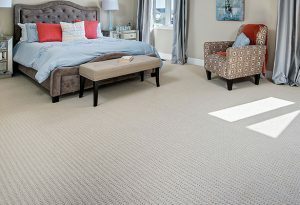 Quality wall-to-wall broadloom with underpad in bedrooms, living room, dining room and family room, bedrooms, second floor hallways and main floor stairs. Choice of two colours throughout. Laundry to be fitted with receptacle for clothes dryer. 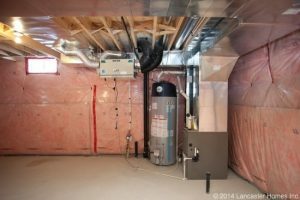 Single laundry tub and dryer vent to exterior, as per plans. 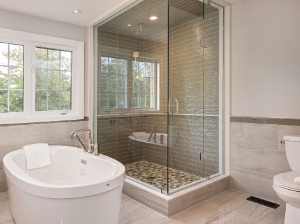 Choice of ceramic tiles around deck mounted tub from builder’s standard samples. 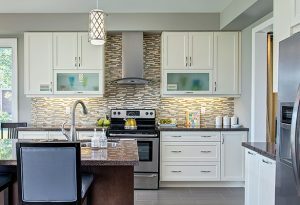 Choice of premium kitchen cabinets with durable laminate countertops from builder’s standard samples. Rough-in plumbing and electrical provided for dishwasher (wire only). Opening to be provided for dishwasher. Wiring and receptacle provided for electric stove. 200 amps electrical system with circuit breaker panel and copper wiring throughout. Receptacle for stove, washer and clothes dryer. Two roughed-in receptacles wired for high-speed internet (CAT-6 WIRE) to be provided in Living Room and Master Bedroom. Pre-wiring for cable. One outlet in living room or family room and one in master bedroom. Two weatherproof electrical outlets. One at the exterior-rear of the house and one at the exterior-front of the house. Standard electrical light fixtures in all rooms except living room and family room (if applicable). Living room and family room (if applicable) to be fitted with an electrical outlet for side lamps, controlled by separate switch. Steel beam and post construction in basement, as per plan. 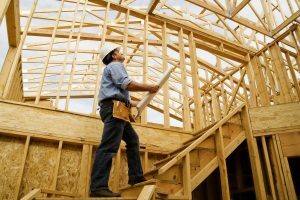 Roof sheathing with 3/8″ plywood. 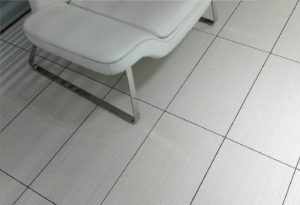 12” x 24” ceramic tiles on floors in tiled areas installed in stacked pattern. 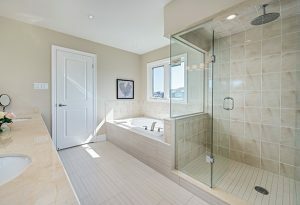 Frameless glass shower enclosure in master bathroom, as per plans. Vinyl double sectional 8′ sliding patio door to rear yard, as per plan. Two (2) hose bibs with independent shut-off valves, one in the garage, one at the rear of the house. Taller upper kitchen cabinets to compliment 9′ ceilings. Taller main floor window height to compliment 9′ ceilings. Rough-in for electrical vehicle charger in garage. Sloped, mosaic floor drain in second floor laundry, as per plan. Actual features and finishes may differ from descriptions and are subject to change without notice, as per applicable plan. Additional conditions and restrictions apply, contact our sales staff for more detailed information. Photos are for representation purposes only, renderings are artist’s concepts. *Where applicable, or as per plan. **Backsplash not included. E.&O.E.